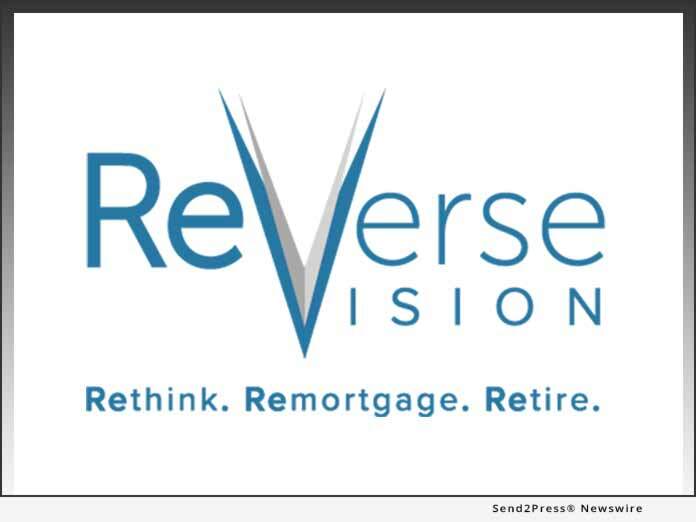 SAN DIEGO, Calif., Nov. 13, 2017 (SEND2PRESS NEWSWIRE) — ReverseVision, the leading provider of technology and training for the Home Equity Conversion Mortgage (HECM) industry, today announced that STRATMOR Group Senior Partner Jim Cameron will be the Day 1 Special Session guest speaker for its third annual user conference. The ReverseVision UserCon 2018 will be held February 6–8, 2018, at the Kona Kai Resort and Spa on San Diego’s Shelter Island. "Lenders that want to commence or improve their performance in HECM lending will gain valuable insights from data related to the product's regulatory repositioning, volume and demand, productivity, profitability and marketing," said Jim Cameron.